With the insurance industry going through noteworthy changes and consolidations, the need to streamline insurance policy administration has become vital for the success of a business. An efficient policy administration system can execute a number of core policy processes including rating, quoting, binding, issuing, endorsements, and renewals. 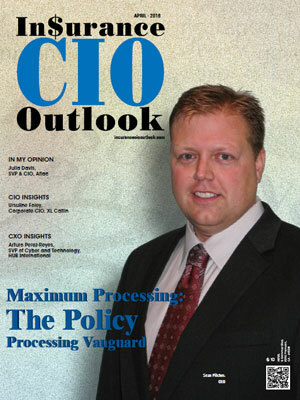 What carriers need is a policy administration system that is engineered to support their needs for growth, market demands, and operational efficiencies. Policy administration systems built on cloud are helping insurers eliminate the complications and save time. The integrated environment on cloud automates numerous processes including quote generation and renewals among others. Further, the analytics components of these solutions help diminish the underwriting loss, by assessing the risk and determining the areas to be improved. 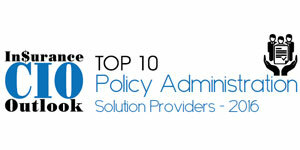 We present to you the Top 10 Policy Administration Solution Providers 2016.